What would you think of Snow White was Wonder Woman? 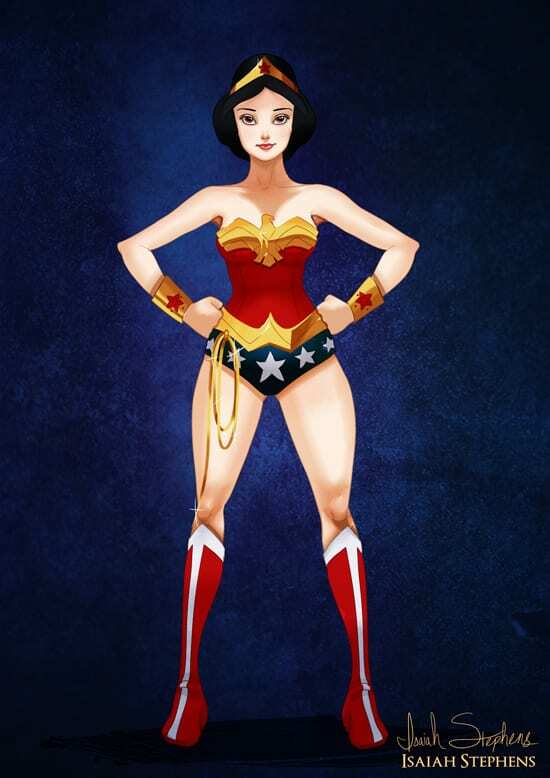 We think Wonder Woman's creators would love it. Warner Bros. & DC Comics Register URLs: Upcoming Superhero Movies Are...?